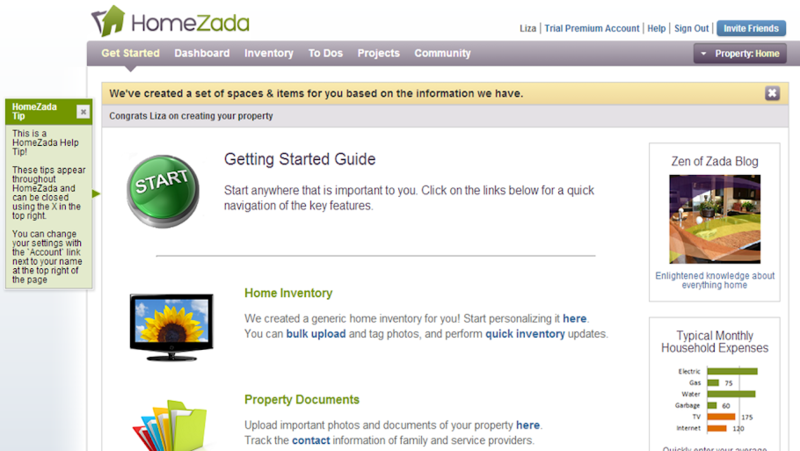 This is a partnered post brought to you by HomeZada. All thoughts and words are my own. There is a lot that comes with owning or living in a house. You have to store all home documents like a mortgage or rental agreement, insurance papers, and warranties and contacts for any work you’ve had done or are in the process of completing. Plus there’s a lot of upkeep for landscaping, appliances, and the inner workings of the house itself. It can be hard to keep track of it all without making your head spin, or without something going missing or you forgetting to do something. I’m an extremely organized person and can lay my hand on pretty much anything you could think to ask for, but even then it usually means rummaging through a bin or box to get to what I need. Wouldn’t it be nice to have it all online in one spot?